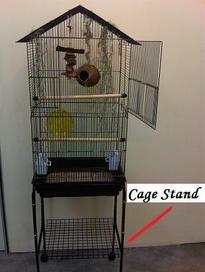 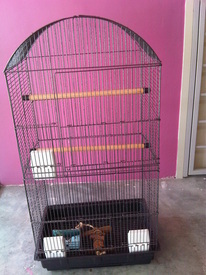 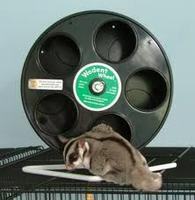 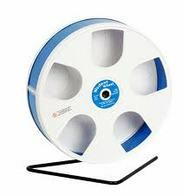 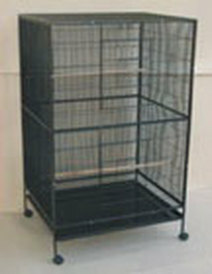 - Can be mount on cage too! 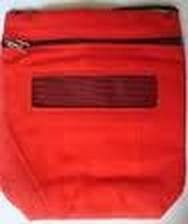 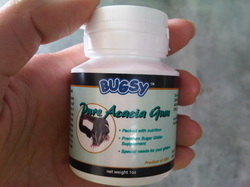 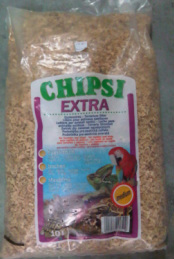 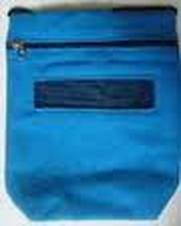 - Improves appetite and general health. 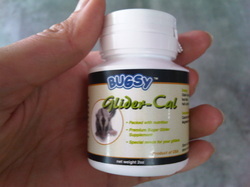 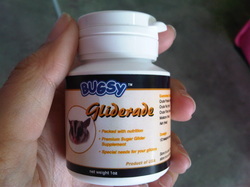 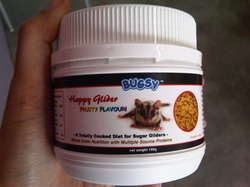 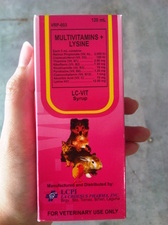 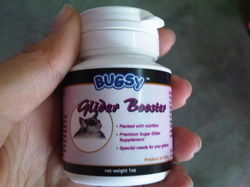 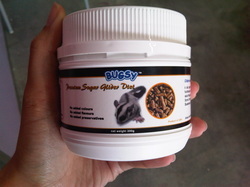 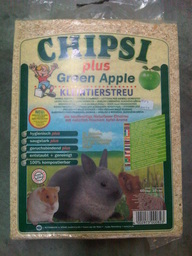 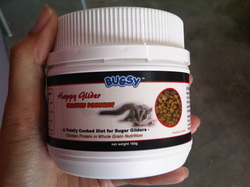 Prevents and treats vitamin deficiencies during stress conditions in dogs, cats, rabbits, hamster, sugar glider.